When systems work together, your company becomes better. 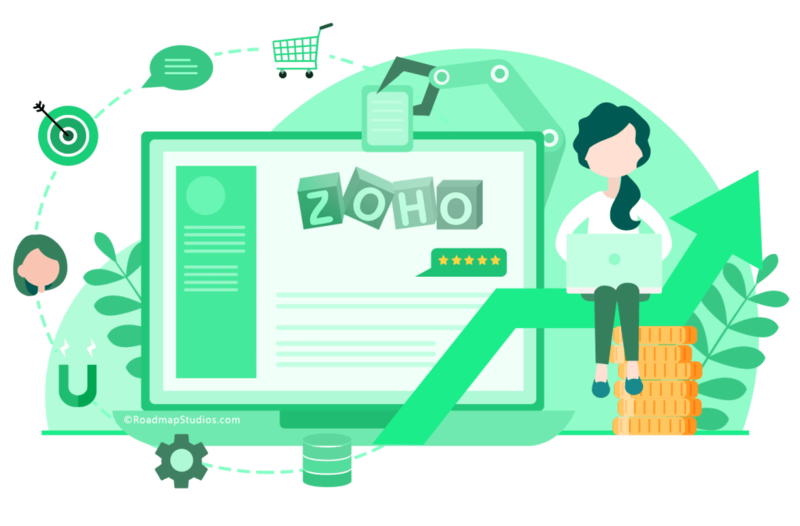 Zoho One offers you a suite with more than 40 integrated business and productivity applications for your entire organization. 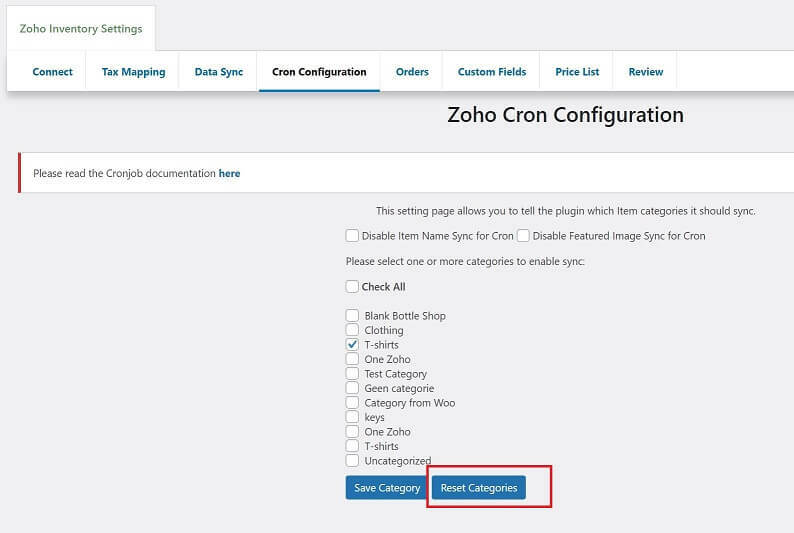 Simply set up a module to improve a process. Then set up multiple modules so that different teams can work together to better serve customers, manage finances and work efficiently. A smart multi-channel approach for modern sales processes. 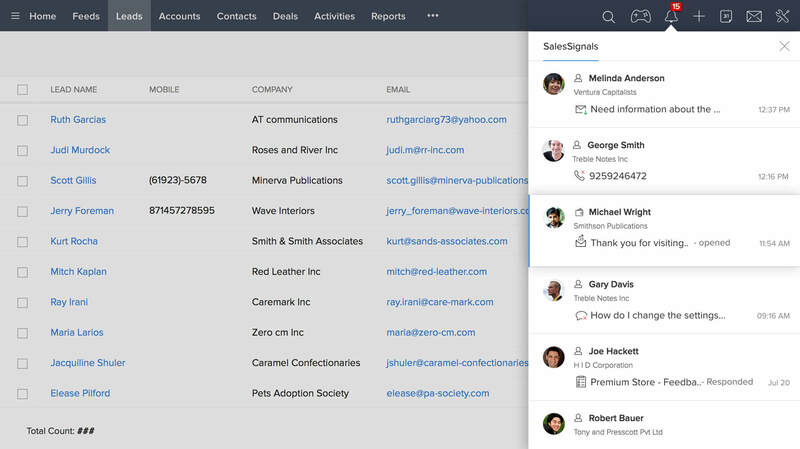 A small business application to manage all your contacts before you switch to Zoho CRM. Motivate your employees through a reward system. 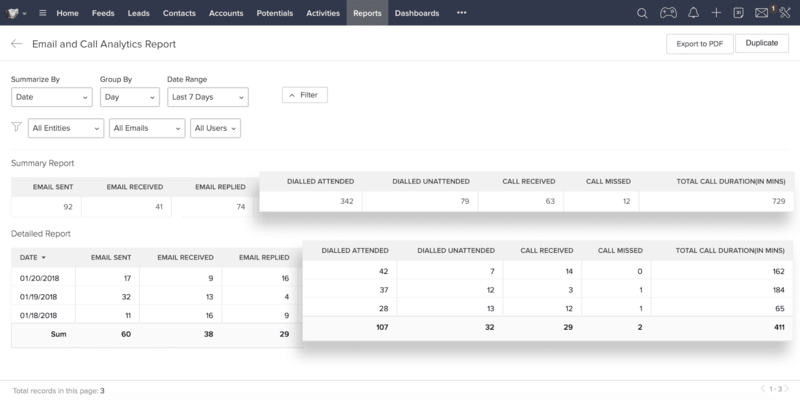 A smart email application with automatic Lead prioritization for your sales team. All your management information clearly arranged in an application. Quickly build a professional simple (informative) site. Communicate with your website visitors and convert them to customers. Make informed decisions based on feedback from surveys. Create, send and follow mail marketing campaigns. 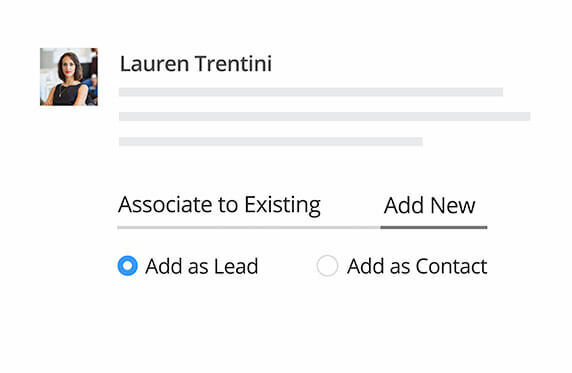 Create forms on your site for generating leads and customer engagement. 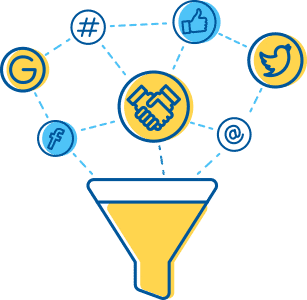 Post messages, communicate with your followers and monitor interactions of all your social media channels on a platform. Optimize your website for customer engagement and lead generation. 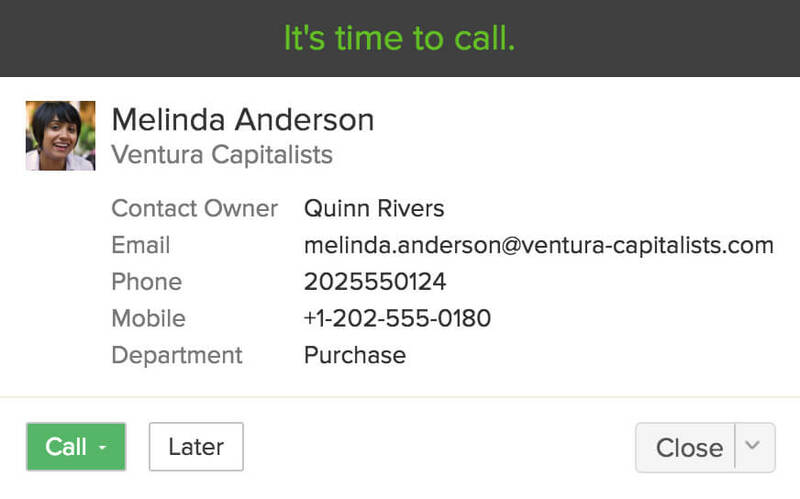 Help your customers remotely by taking over their system. A securely hosted and ad-free email application for your company. Send messages to your team quickly and informally. Plan, follow and collaborate on projects with teams to efficiently complete projects. Virtual conference for training or presentations. Also works with Microsoft PowerPoint. Project management for Agile teams. Web-based conference applications for demos and presentation to external parties. Own network for your company for team consultation and knowledge sharing. A handy online word processor for efficient collaboration. Save files and documents, work on documents with multiple team members and share them with team members, suppliers and customers. A secure way to store all your organization's passwords. 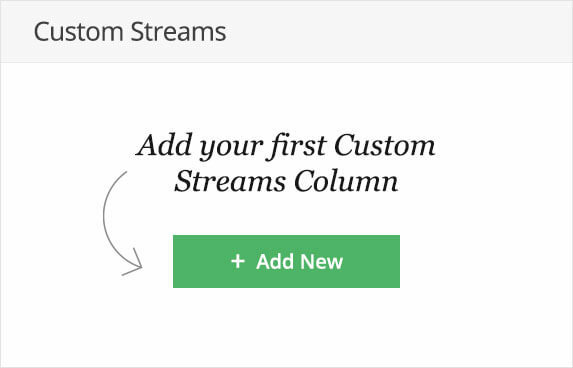 A Cloud spreadsheet so impressive that you wonder why you didn't use it before. Digitally sign documents and have them signed. Create beautiful presentations in collaboration with other colleagues on a platform. Take notes and make sure everything is orderly and well-arranged. Intuitive online accounting software to monitor the financial health of your company. Quickly turn a voucher into a cost booking for quick approval. Get paid faster by digital invoicing in your own house style. A centralized inventory management system for all your sales channels such as physical stores, web shops and market places such as Amzon and eBay. Invoice your customers for periodic and subscription invoicing. Receive payments online with a digital cash register. A central platform to manage your employees, create approval processes, registration hours, performance management and much more. Find new talent to grow your business, for both internal recruitment and employment agencies. Turn unique processes into a customized module with a fast developer platform. An integration platform that lets you visually make connections between apps. No credit card data required. 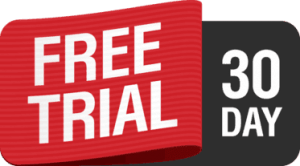 After the trial period, your premium license will be converted to the free version.